It’s holiday season, which means for most a turkey on Thanksgiving and presents on Hanukkah and Christmas. However, there are still people who can’t afford to have a Thanksgiving meal or are spending the holidays in the hospital. So, due to the philanthropy of Good Samaritans, collections for charity are at their peak this time of year. There are food drives all throughout the month of November to provide Thanksgiving dinner for hungry families, as well as many toy drives to provide kids with presents for the holidays. This raises the question of: What about the kids our age? They don’t play with toys anymore, so what can we do for them? It seems like all these toy drives tend to be geared toward little kids rather than teenagers, specifically those who can’t be home to celebrate with their families. That’s where Teen Project comes in. Working in conjunction with the organization Charlie’s Champions, the goal of Teen Project is to collect gift cards for teens who may be spending their holidays in the hospital. There are flyers and collections in every school in Half Hollow Hills. The collection was started by two eighth graders at Candlewood, Ashley Kalb and Morgan Mandel. They got involved because they wanted to do something to address the issue of gift drives only focused on toys. They considered the kids of similar age and how they would be disappointed in getting a toy geared towards five to ten year olds and started to get involved. Their goal is to make sure that every kid, no matter their age, can get a gift for the holidays. If you want to contribute, they are looking for gift cards in the price range of $10-$25. 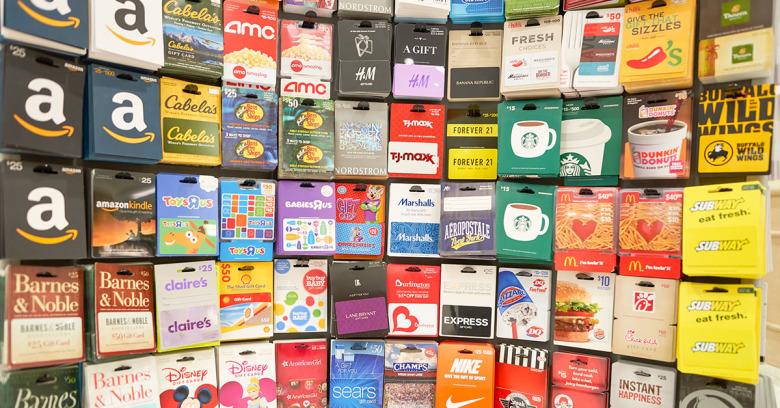 These gift cards can be to any place geared towards teenagers. Some ideas can include iTunes, Amazon, Starbucks, Sephora, and Dunkin’ Donuts. The gift cards will be collected until December 15. This is a great time to help out and brighten someone’s holiday!